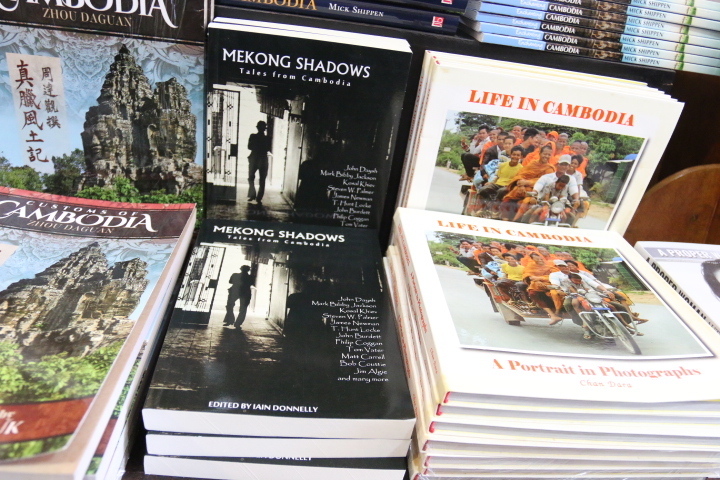 Mekong Shadows, the new anthology of fiction from and about Cambodia, published my Saraswati Publishing is not available in print from Monument Books in Cambodia. The story collection features and extract from The Cambodian Book of the Dead along with contributions from many local and ex-pat writers. Read a review in Thailand’s The Nation.